We are now traveling across the pond over to London, England or the United Kingdom to see what activities to do, and there is a lot! Thanks to VistiLondon.com. Enter a world of comics and superheroes with cult musical Eugenius!. In this teen love story, a comic book fan tries to find the hero within himself. 1 Sep-7 Oct.
Heathers The Musical at the Theatre Royal Haymarket. Image courtesy of Emma Holland PR. Don’t miss hit show Heathers The Musical, as it transfers to London’s West End following a successful run at The Other Palace. A cruel clique runs a high school until a new boy arrives and changes everything, in this show based on a cult 1980s film. 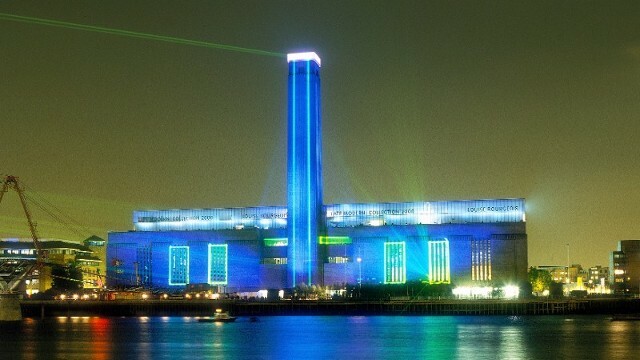 3 Sep-24 Nov.
Britain’s national museum of modern and contemporary art from around the world is housed in the former Bankside Power Station on the banks of the Thames. The awe-inspiring Turbine Hall runs the length of the entire building and you can see amazing work for free by artists such as Cézanne, Bonnard, Matisse, Picasso, Rothko, Dalí, Pollock, Warhol, and Bourgeois. Entrance to the gallery is free, charges for events/special exhibitions. 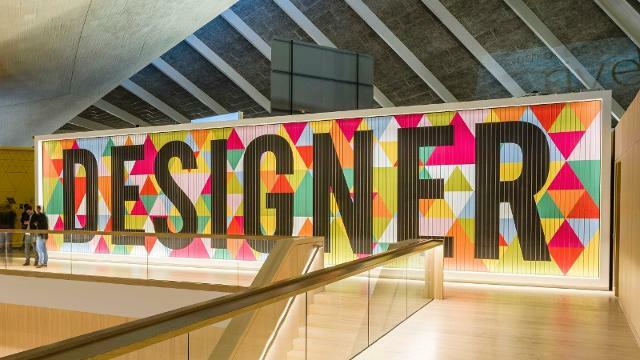 The Design Museum offers inspiring insights into the world of design with exhibitions on fashion, architecture, furniture, graphic, product, transport, and digital design. Alongside its cutting-edge programme of temporary exhibitions, the museum also hosts a variety of talks and family activities. The museum opened in its spectacular new location on High Street Kensington on 24 November 2016. For the latest information on the Design Museum’s programme please visit the museum’s website. Daily from 10am to 6pm, last admission at 5.15pm. Open bank holidays except for Christmas Day and Boxing Day. Go to www.visitlondon.com for more things to do, visit attractions, accommodations, and all that great stuff!